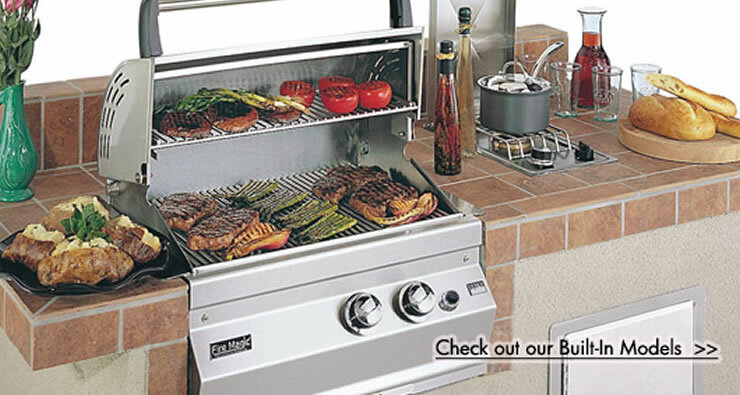 We offer the best selection of high quality grill and barbeque accessories from top name manufacturers. Don't see it? Ask us. 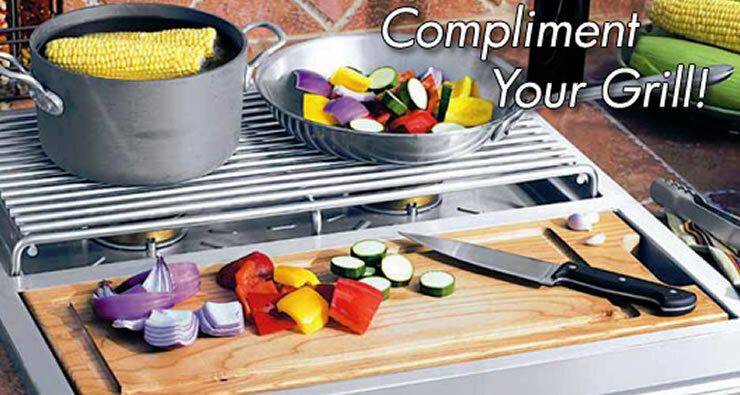 We offer other great cooking products that are not currently listed on our Web site. Please call 1-888-418-0005 or e-mail us to see if we have what you are looking for. 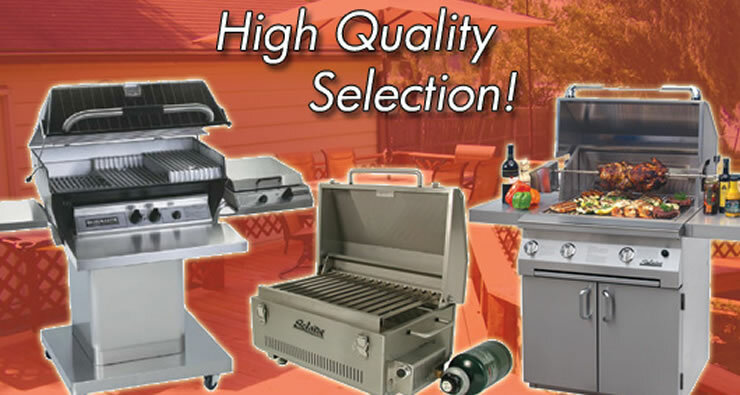 We are constantly adding more quality products to expand our inventory. If you have specific items in mind, simply type in a few key words or the SKU / Model Number into the search box at the top of the page. We have optimized this feature to make your experience quick and easy! Be sure to tell your friends about us and bookmark this page to stop back often.